Keller, Lawrence Block’s hit man, often surfs the channels while waiting in his motel room for his latest target to be accessible. “He turned on the TV and worked his way through the channels, using the remote control bolted to the night stand. Westerns, he decided, were like cops and cabs, never around when you wanted them. It seemed to him that he never made a trip around the cable circuit without running into John Wayne or Joel McCrae or a rerun of Gunsmoke or Rawhide or one of those spaghetti westerns with Eastwood or Lee Van Cleef. 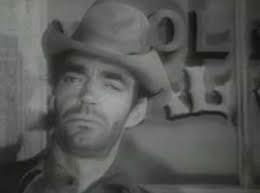 Or the great villains — Jack Elam, Strother Martin, the young Lee Marvin in The Man Who Shot Liberty Valance. 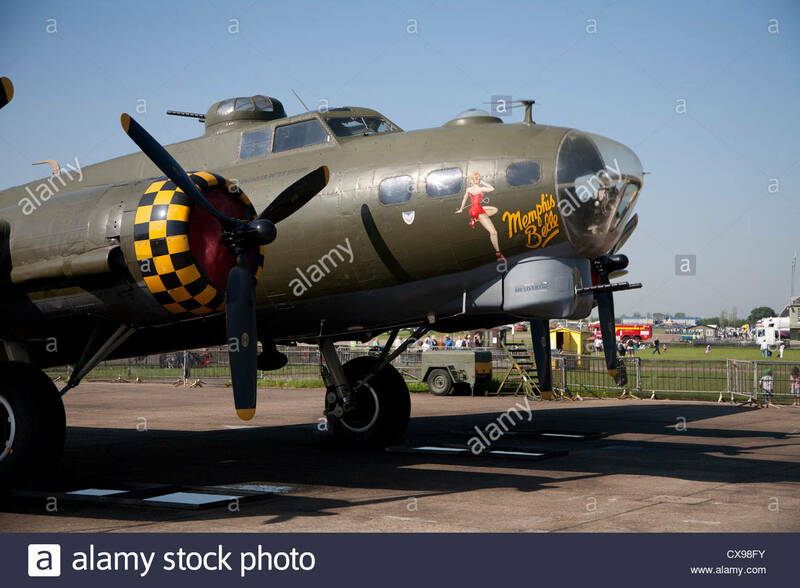 The refurbished Memphis Belle will be unveiled this Thursday, May 17, in the World War ll Gallery at the National Museum of the Air Force in Dayton, Ohio. 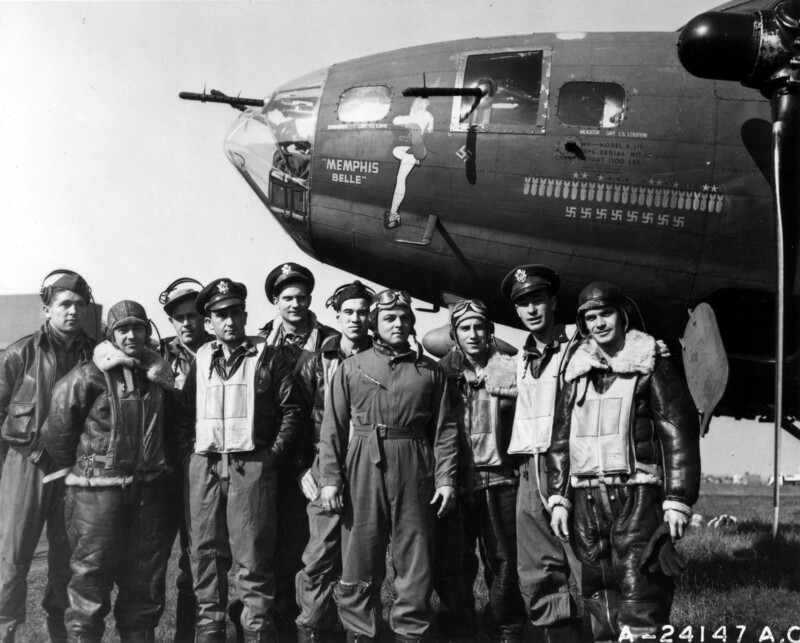 The fabled plane was the star of William Wyler’s celebrated documentary of 1944.. The making of the film is presented in detail in Mark Harris’ s book Five Came Back. See Rick’s Flicks post for 9/29/17. In the May 4 issue of The Week Managing Editor Theunis Bates, on page 3, has a succinct but powerful editorial on where current films seem headed, or mostly NOT headed. Check it out. 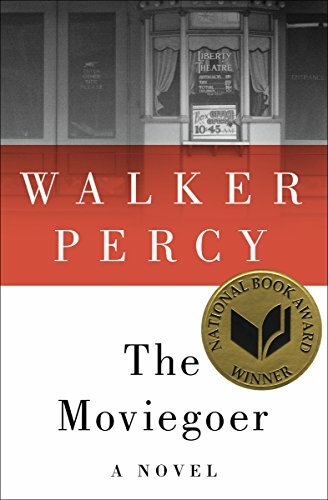 Do you know Walker Percy’s novel The Moviegoer? Check it out. And here are the films mentioned in the novel: The Ox-Bow Incident, Red River, Stagecoach, The Third Man, Fort Dobbs, Deep Waters, Panic in the Streets, It Happened One Night and All Quiet on the Western Front. He also mentions a film he calls Holiday with Joseph Cotten. I cannot find that film in my sources. Do any of my readers know it? Could he have meant The Halliday Brand? THE MOVIEGOER by Percy Walker. Knopf, 1961. Check it out.